Humans are inherently social by nature, but as people age, they tend to spend less time with their friends and loved ones and more time alone. This happens for a variety of reasons, many of which are out of an individual’s control. 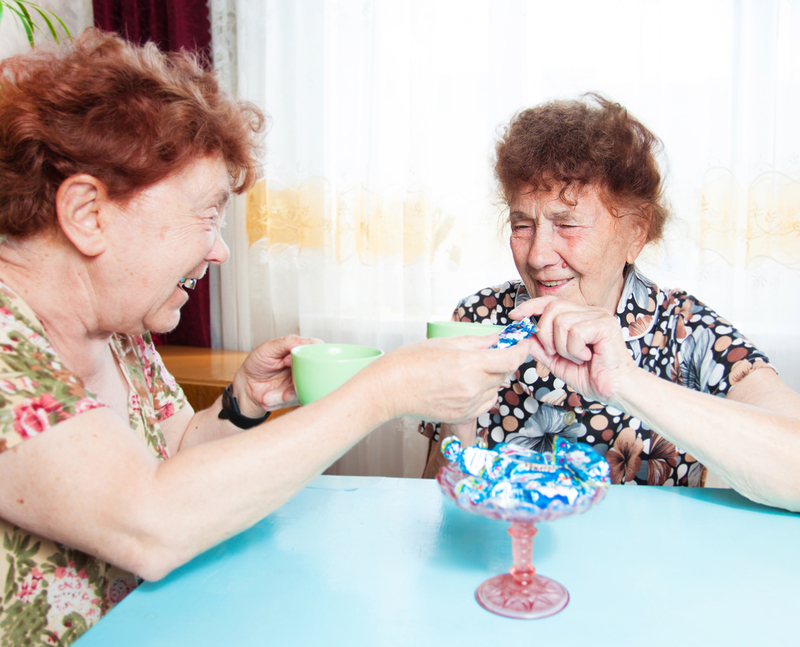 Fortunately, senior living communities provide the perfect place for senior citizens to socialize. At Wellington Homes of Wisconsin, they offer private and semi-private suites, but residents also have access to a community family room and a community living room with a cozy fireplace. These shared living spaces provide residents with the space to both entertain their guests and socialize with other residents. The friendly staff at Wellington Homes takes advantage of all that their local community has to offer by hosting monthly outings to fun destinations in the area. Getting out and experiencing new things is important for people of all ages, and senior citizens who are well enough to do so will benefit from the opportunity to socialize outside of their senior living center. Your loved one might need a little nudge to join a club or attend a special event at the assisted living facility, but chances are he or she will thank you for it afterward. Clubs are a great way for them to pursue their hobbies and passions with those who have similar interests, and all of the best nursing homes host special events for their residents. If you want to enroll your loved one in a home that provides plenty of opportunities to socialize, turn to Wellington Homes of Wisconsin. You can learn more about the amenities at their assisted living facility by visiting their website. Call (715) 423-5600 to discuss your loved one’s senior living needs today.